Just imagine the surprise when a child opens a book and instead of reading about someone else, they read about themselves! 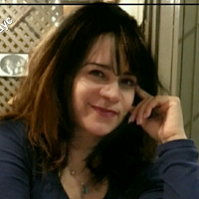 Hello, my name is Sonia Y. Colón, owner of Books About Me; a family business personalizing in educational and entertaining children's books for over 19 years. Today's technology allows your child to become the spotlight of the story and promotes the joy of reading. 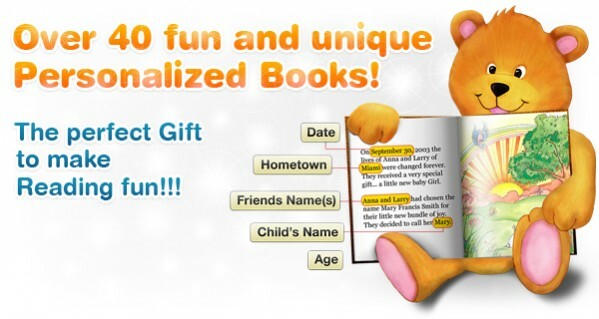 From the moment your child opens one of our create-a-books, the magical adventure begins. Each story published focuses on educational entertainment and can encourage your youngster to read more. In our home, reading is an important activity. One of the greatest gifts you can give children is the love of reading. Reading is the single most important skill there is in determining their future success. Recent educational studies indicate that if you improve a child's self-image, you improve his or her overall ability to learn. 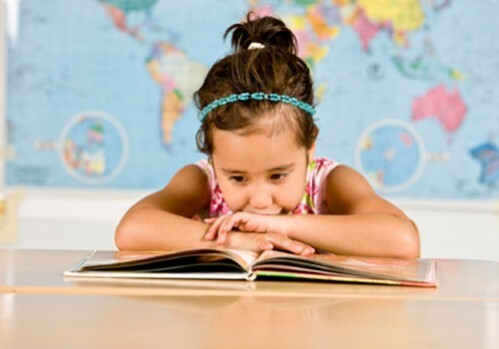 Once children learn that reading is fun and interesting, there is almost no limit to what they can do with their lives. 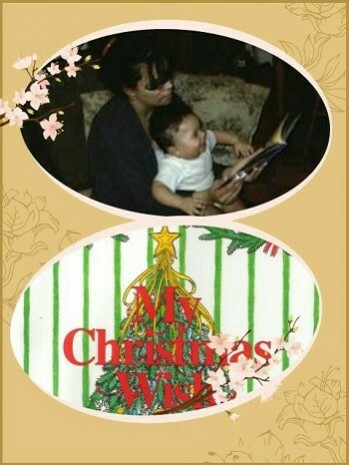 Reading becomes fun and exciting when a child finds out the story is about them. 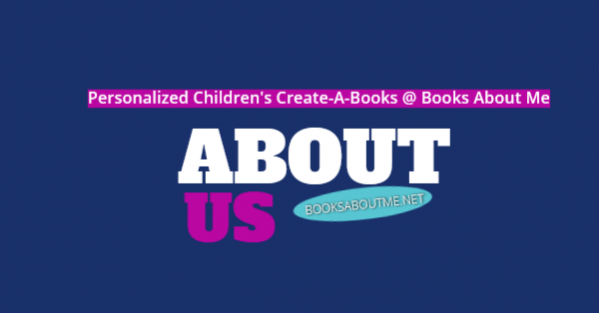 Order any of our various titles and discover the magic that these educational, interactive personalized children's books can bring to your loved one's today. Our goal is to promote literacy and self-confidence! Let us all give our children the gift of LOVE, LITERACY and SELF-CONFIDENCE by adding the WOW factor of 'personalizing' his/her book. Make your child the SPOTLIGHT of his/her own story!